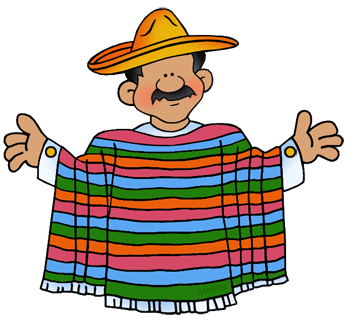 Continue here to see Mexico and Day of the Dead templates and the Cinco de Mayo Powerpoint Presentation. Return to the Templates Index. Go on to phillipmartin.com for clip art for your PowerPoint presentations.